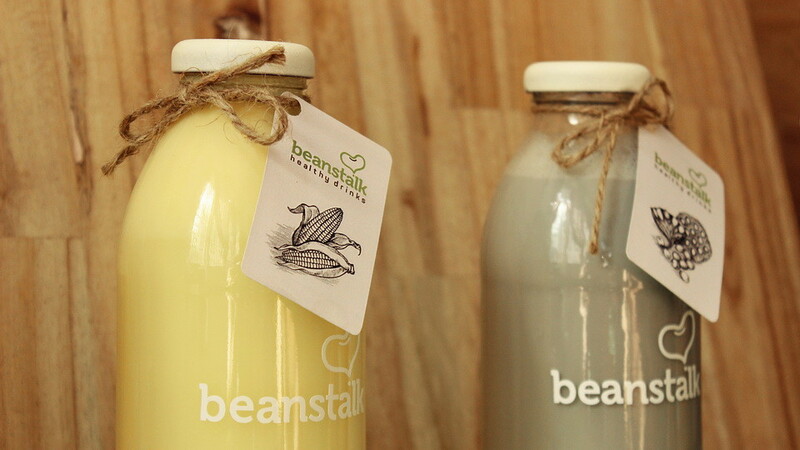 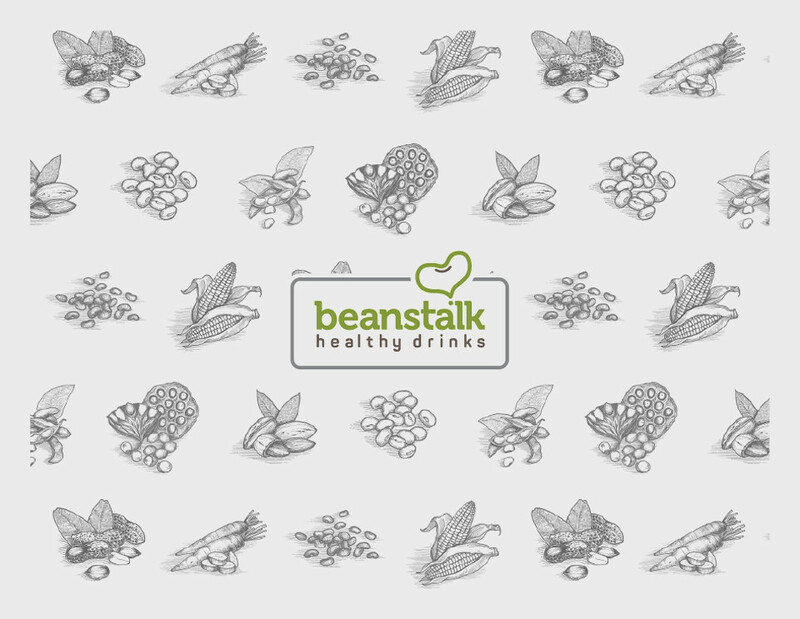 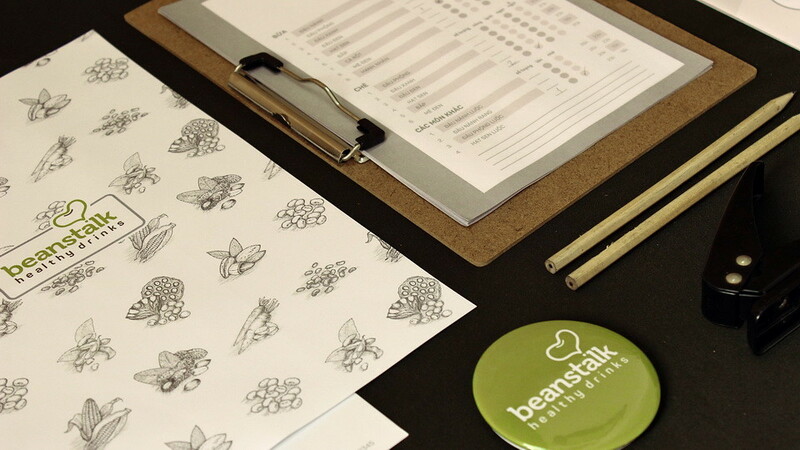 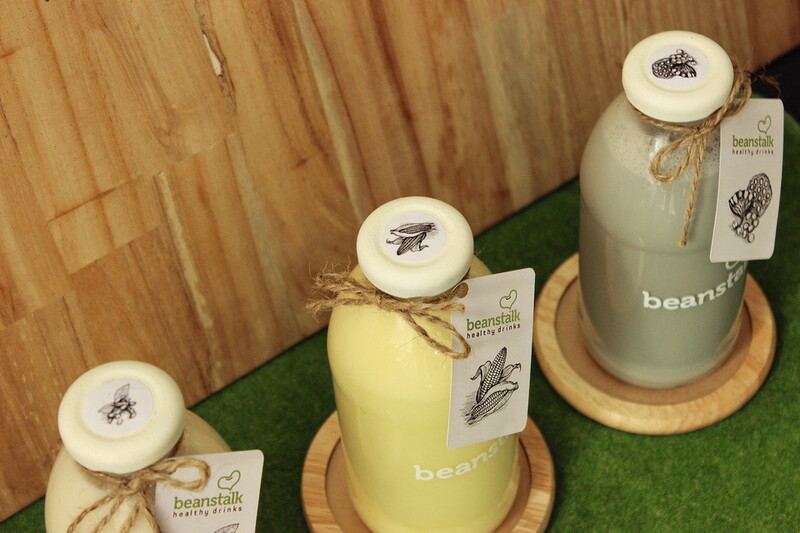 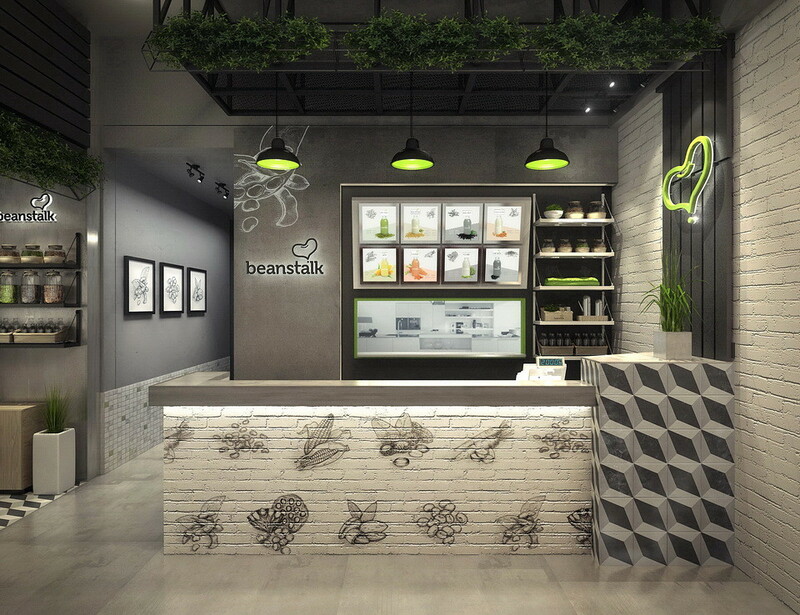 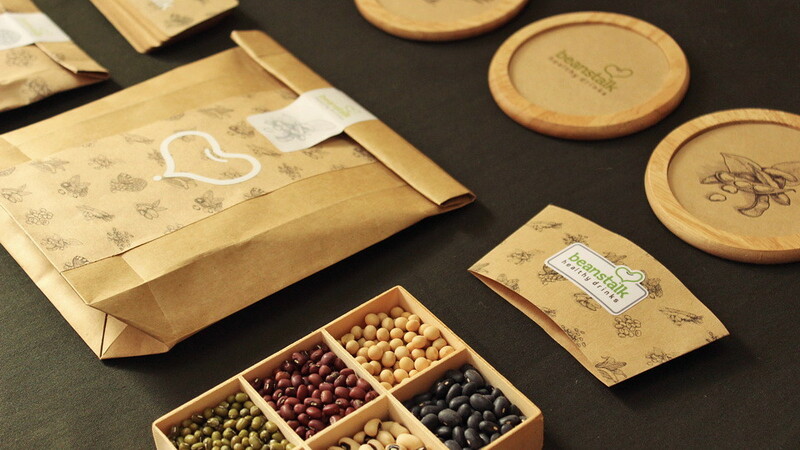 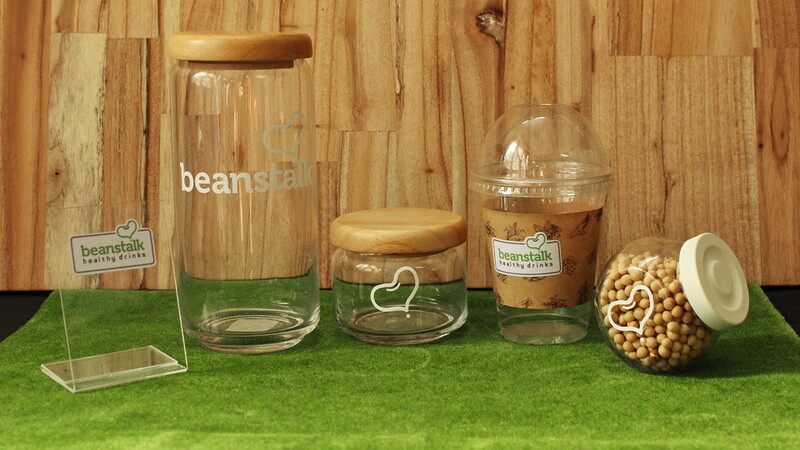 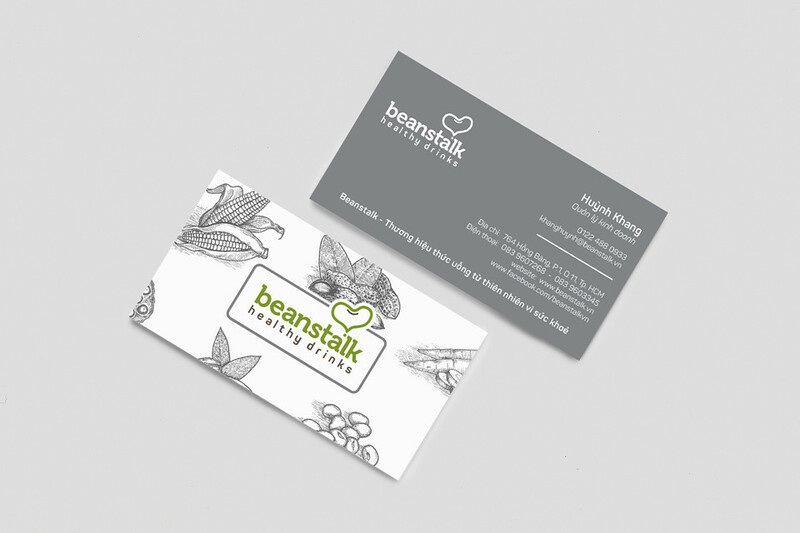 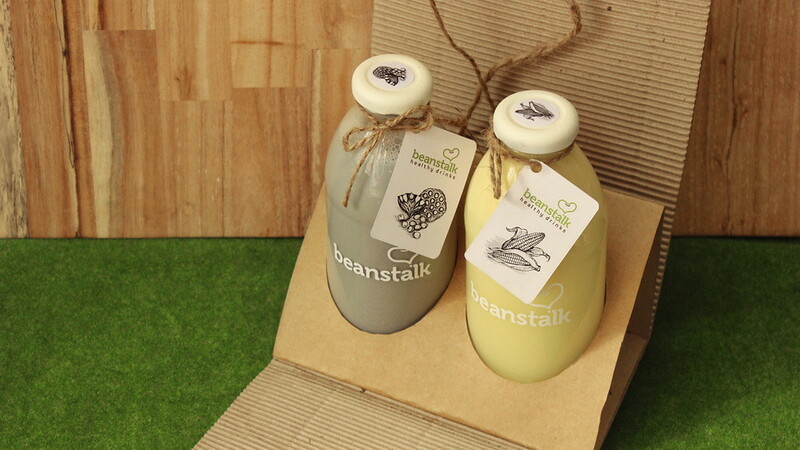 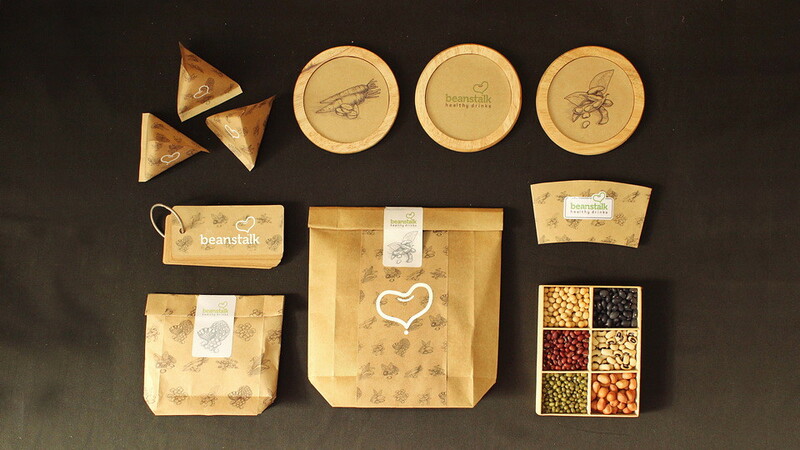 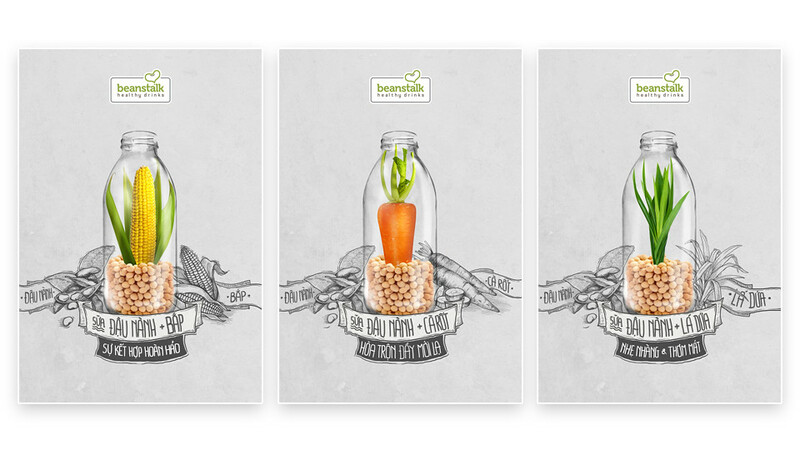 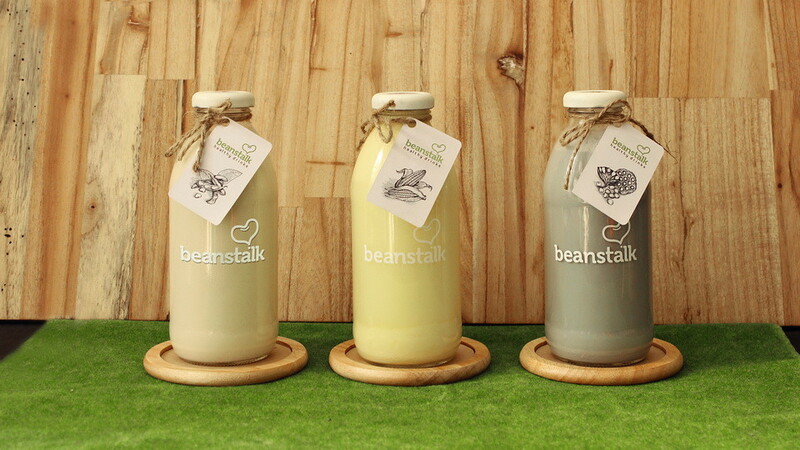 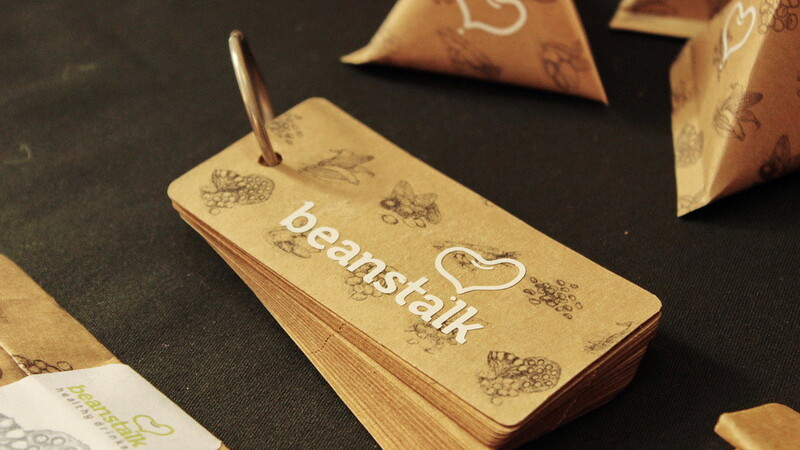 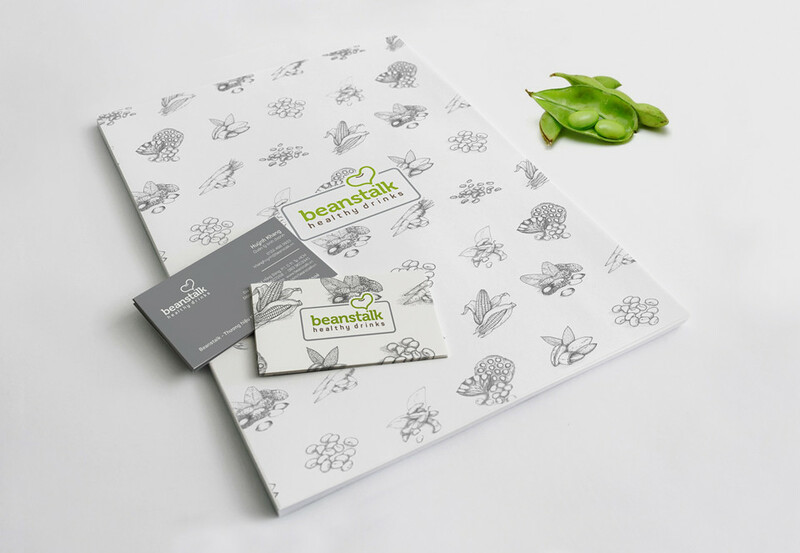 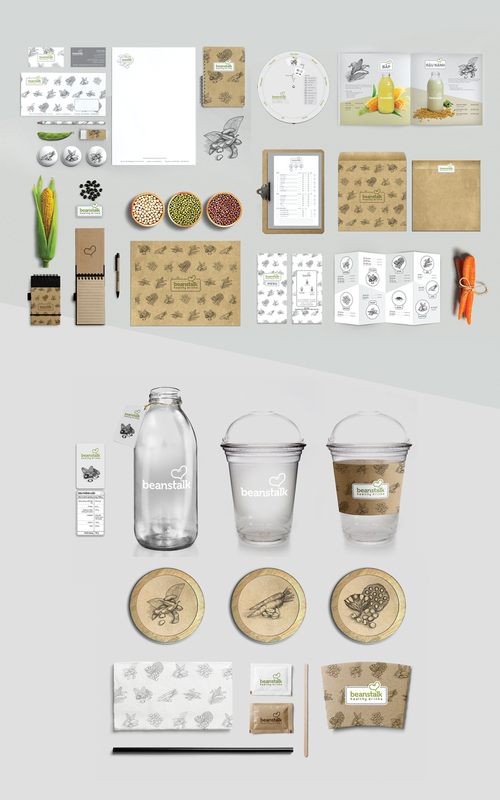 Here, we show you about Beanstalk, a brand for healthy drinks with beans. 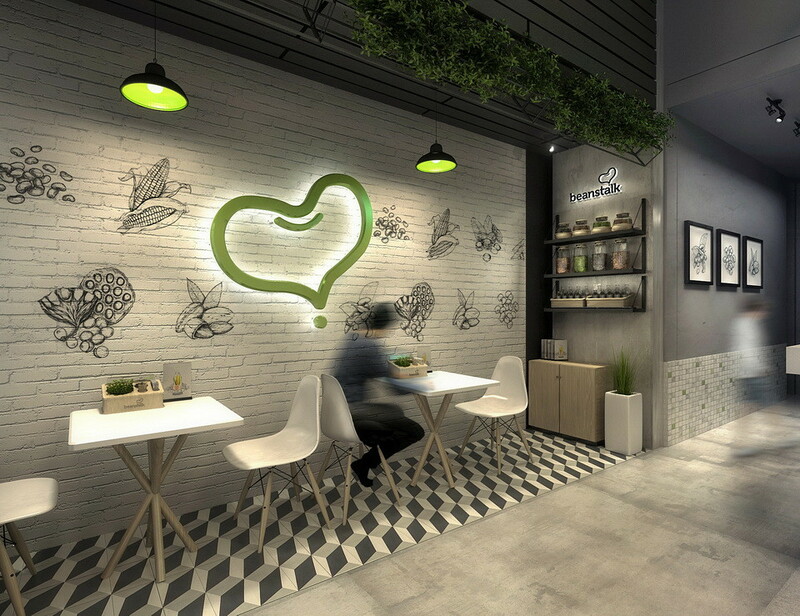 This project is a job in April, 2015, so we have developed it for Kade's final project in university. 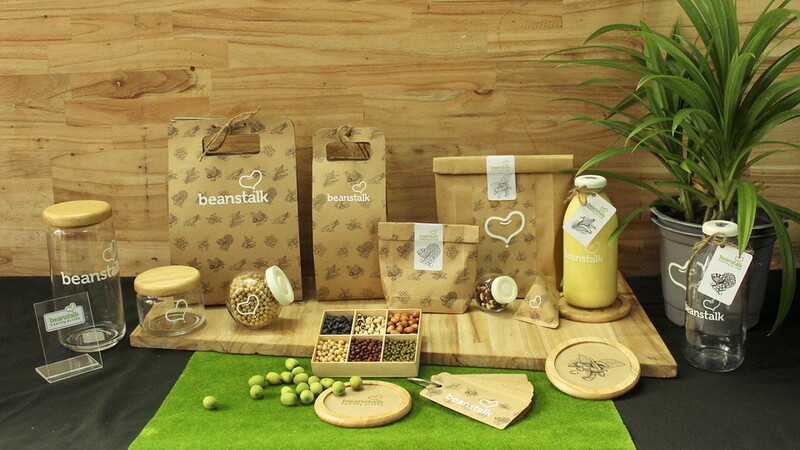 We specially say thank to Mrs. Linh - brand owner, Mrs. Thư for instruction, Minh for packaging design, Zoi for animation.